We "Celestial Knit Fashions" are engaged in manufacturing and exporting a high-quality assortment of Girls Frock, Mens Shirts, Ladies Top, etc. 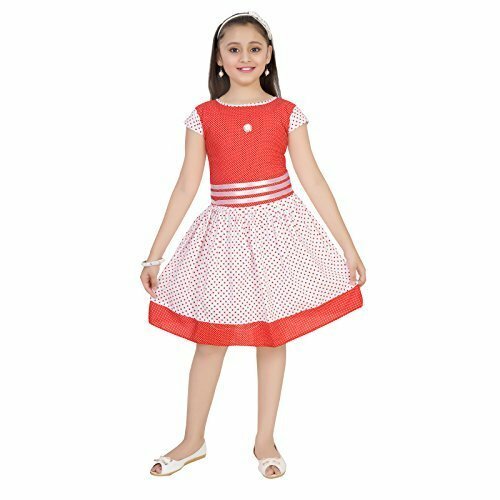 Being counted as one of the leading manufacturer and Exporter of Girls Frock, Girls Skirts, Girls Top, Boys T-Shirts, Mens T-Shirts and much more. These products are demanded by the clients for its aesthetic designs and flawless patterns.